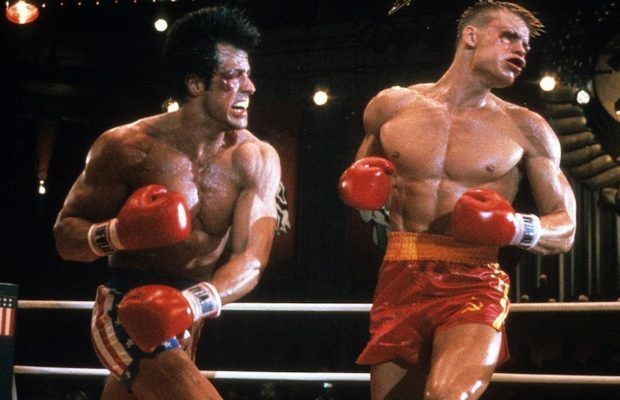 A little late to the party but everything Walter Hill is worthy of announcement on this site. 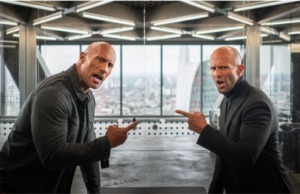 In seperate announcements, American home video company Shout! 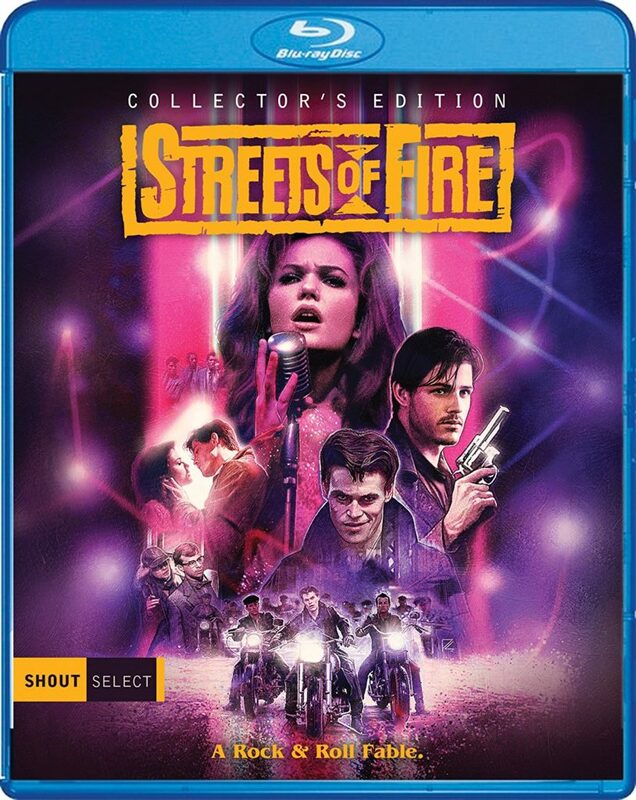 Factory will release two of Walter Hill’s films – 1984’s cult classic Streets of Fire and the underrated 1992 actioner Trespass – for the first time on Blu-Ray in America. 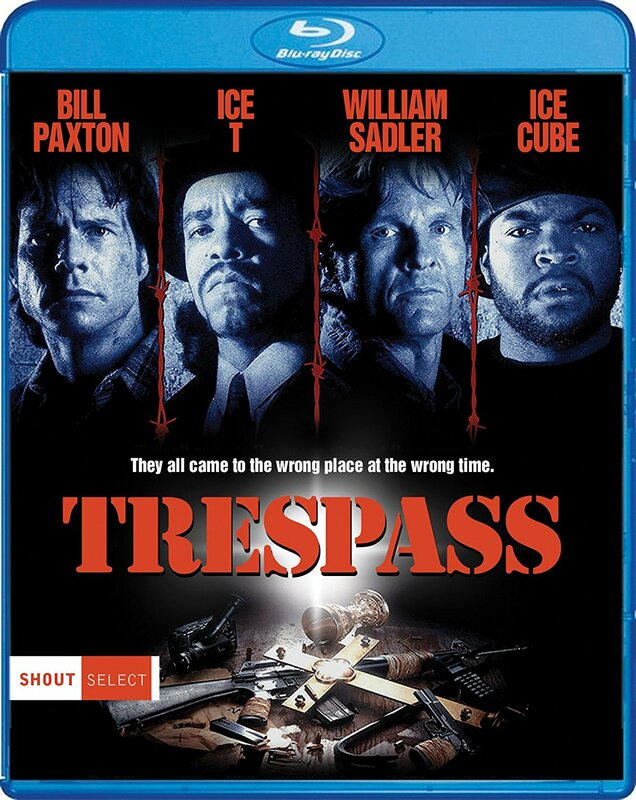 Streets of Fire will be given the Collector’s Edition treatment, while Trespass will be released under their Shout! Select series. 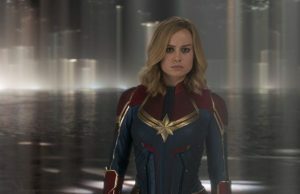 No extras have been listed yet for both blu-rays, but they will be announced at later dates. 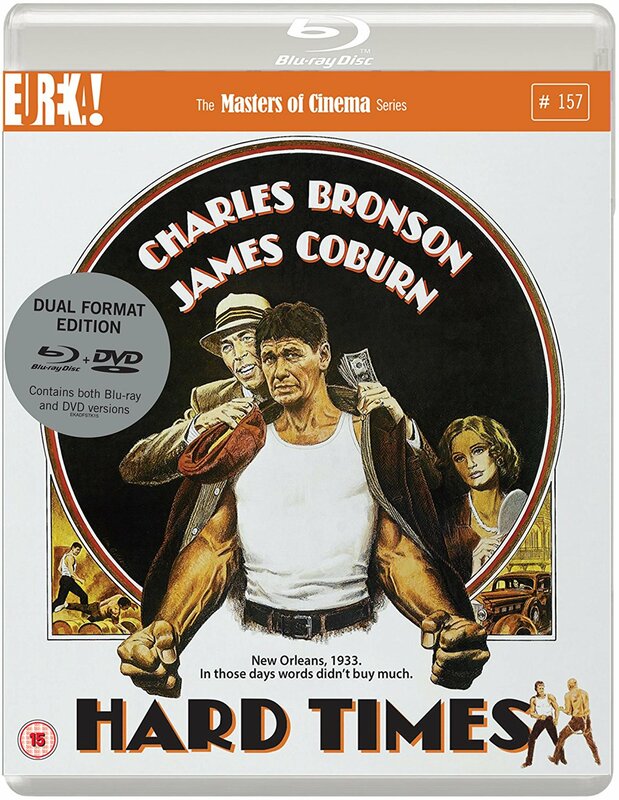 On the other side of the pond, UK-based Eureka entertainment is set to release Hill’s 1975 directorial debut Hard Times, starring Charles Bronson and James Coburn, as part of their Masters of Cinema series. 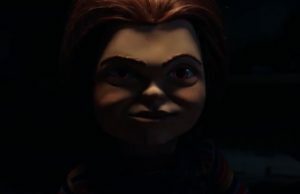 The film has had an initial home video release in the United States under the Twilight Time banner, but has since gone out of print. Check out the artwork for the Blu-Rays below. Everyone wants a piece of the action – and the treasure – as Bill Paxton (Twister) and William Sadler (Tales From The Crypt Presents: Demon Knight) take on a ruthless gang in this high-caliber thriller. 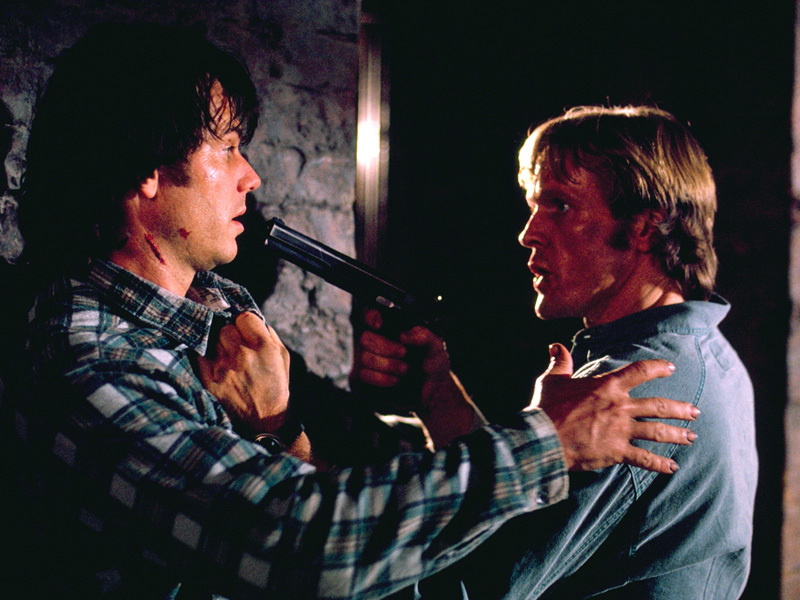 In the rubble of a four-alarm blaze, Vince (Paxton) and Don (Sadler), two Arkansas firemen, discover a map leading to a fortune in stolen gold hidden in an abandoned East St. Louis tenement. What they don’t know is the building is headquarters to a vicious mob, led by the notorious King James (Ice T, Law & Order: Special Victims Unit) and Savon (Ice Cube, Friday, Ride Along). When the firefighters accidentally witness the mob executing some of their enemies, the trespassers become the gang’s next target in this pulse-pounding thrillfest.